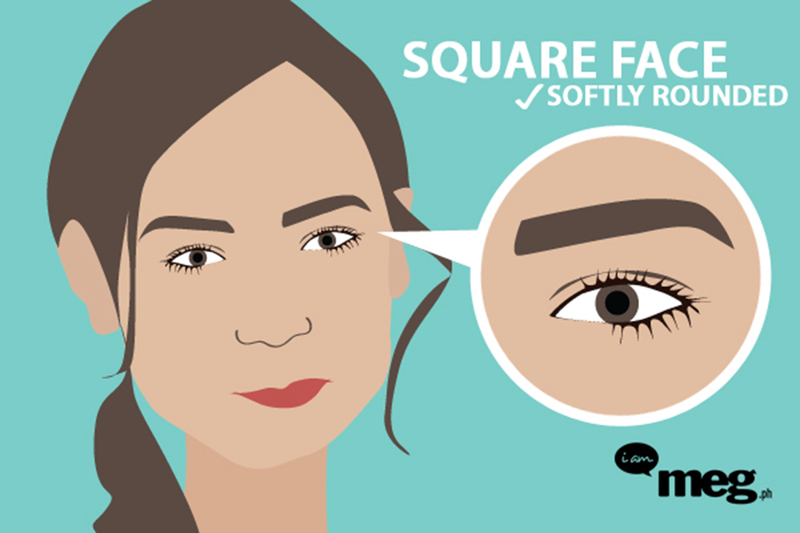 Women with square cut face should opt for a softly rounded eyebrows shape. 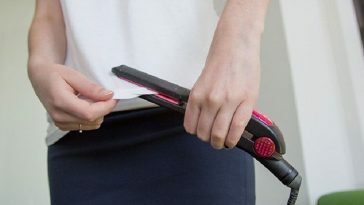 Keep the curve of your eyebrow soft without making the arch sharp. To keep up the dramatic look make sure that eyebrows don’t go all the way round as you don’t want a messy rainbow look on your eyebrows. Make sure that your eyebrows are not too angular. 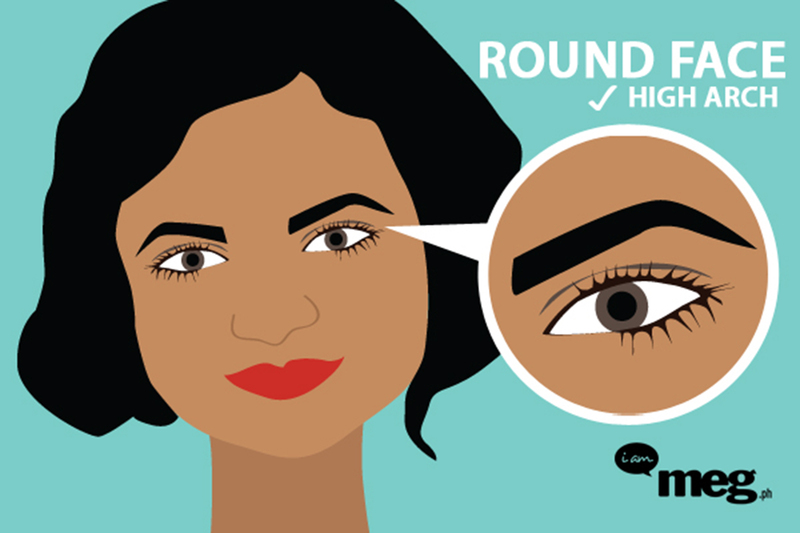 If you have a round face then a perfectly arched and angular eyebrow shape is the best option for your face. 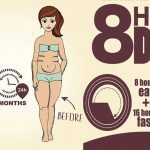 This will help to define the facial bone structure and will make your face flattering. 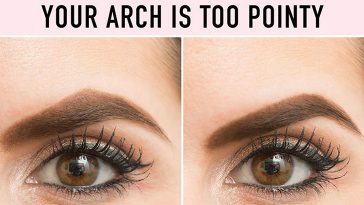 For those of you who do not like high arch, make a soft arch on your eyebrows and avoid round shape eyebrows as it will make face appear more round. 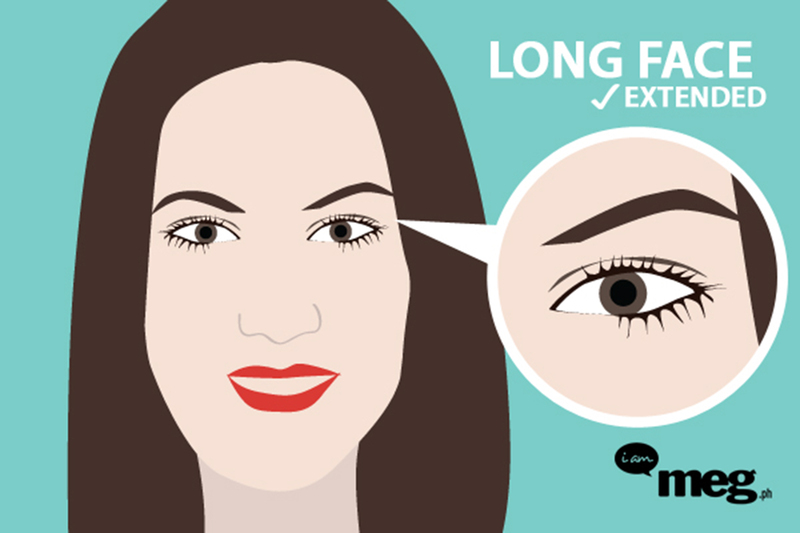 Individuals with long face have a vertically stretched face. If your one of those who has a long face then you will need to keep your eyebrows bit extended. 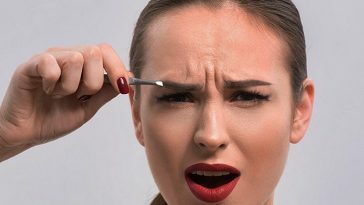 You may need to extend your eyebrows with help of an eye pencil. Extended eyebrows will help to define your face cut and make your face appear subtle. 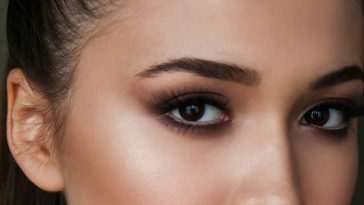 Extend your eyebrow tails beyond corner of your eyes however make sure that you sculpt it well without dragging it too far as it will make your face appear droopy. A person who has a heart shaped face will be having a broad forehead with a narrow and petite chin. To enhance and define your facial features, you will need to keep your eyebrows thin and well groomed. 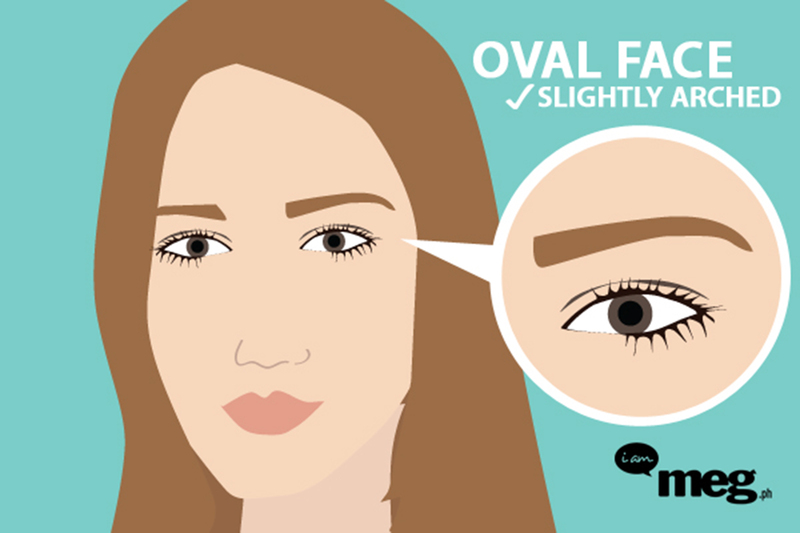 A bushy or messy eyebrow is a big no-no in your face cut. Keep your eyebrow shape thin and tight to balance the chin and jawline of your face. 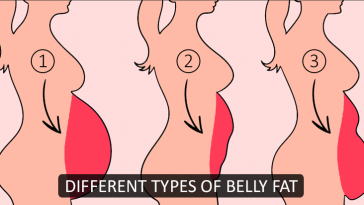 Blessed are those women who have oval face. Makeup experts suggest that this is the best face cut to work on and for your eyebrows it is suggested to give them a soft angled shape. 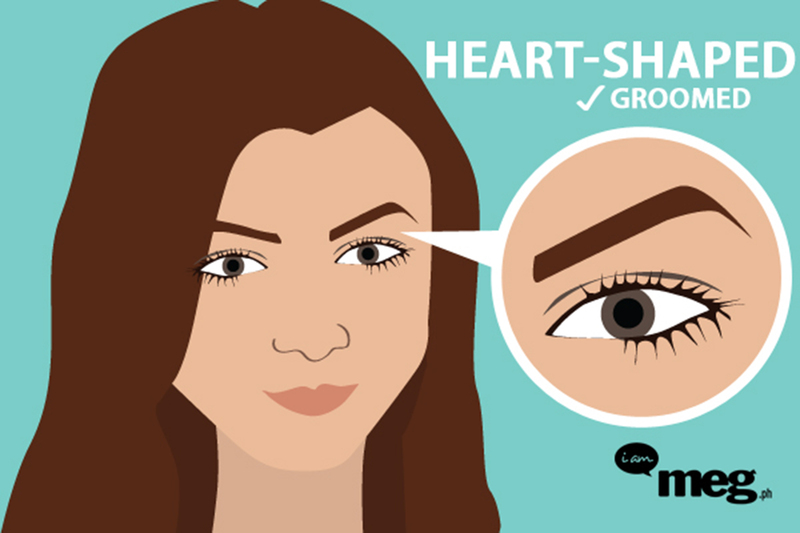 As your face is already having a dramatic look, you do not need to arch up your eyebrow sharply. 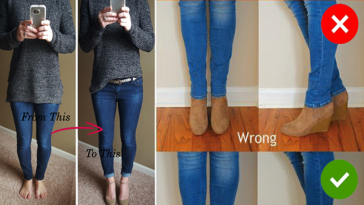 Instead leave it soft arched and angled for a perfect look. • The head of your eyebrow should begin at the bridge of your nose. To find the perfect spot, hold a pencil vertically at the either side of your nose bone. 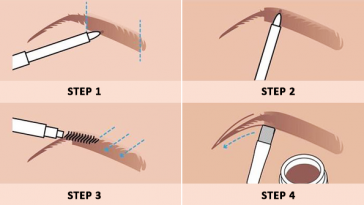 • Ensure that the arch of your eyebrows is 2/3 way out. • Let the length of your eyebrow stay natural. 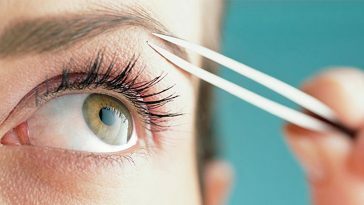 • Do not shorten the length of your eyebrow as it will spoil the natural appearance of your face. 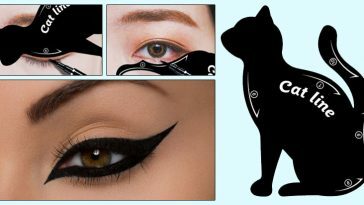 • Do not give your eyebrows a cantered arch as this gives your eyes a rainbow look. Previous article 3D Corn Nail Art Design – Learn How To Do It In A Simple Way! 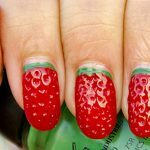 3D Corn Nail Art Design – Learn How To Do It In A Simple Way!